As mentioned in our roadmap, MjE PayUMoney is the next payment gateway integrated into MicrojobEngine to help your users have more choices when checkout on your service marketplace. 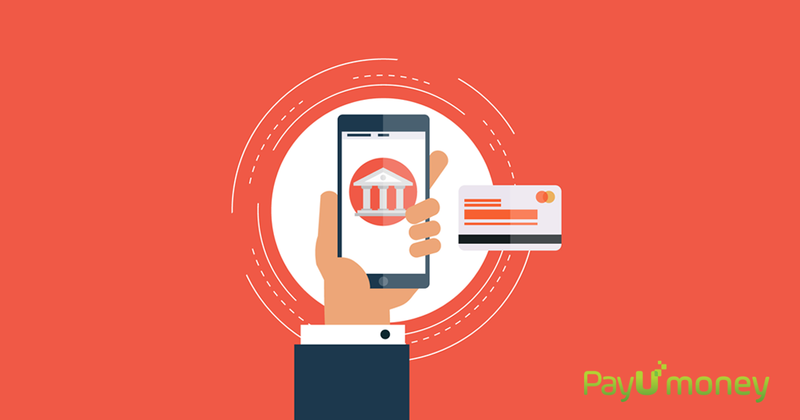 That’s why today we are here to announce you that MjE PayUMoney for India extension is officially rolled out. 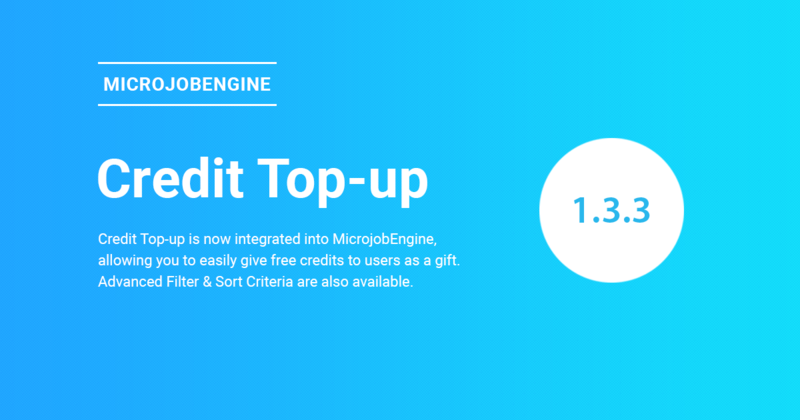 We are excited to announce that MicrojobEngine 1.3.3 is officially released with some great features & improvements, including Credit Top-up and Advanced Filter. Besides, our theme is now compatible with WordPress 4.8. 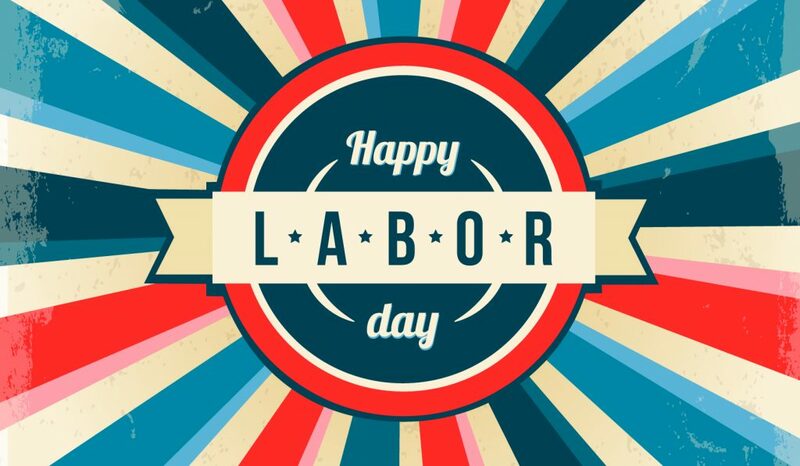 Before updating your site to MicrojobEngine 1.3.3, please backup your database in advance to avoid losing all files and data when the nasty happens. Updating the database for proper filter function. Along with MicrojobEngine 1.3.3, MjE Job Verification is also updated to the latest version 1.0.2. How to build an online marketplace website? Code your own, hire a web professional or use WordPress? 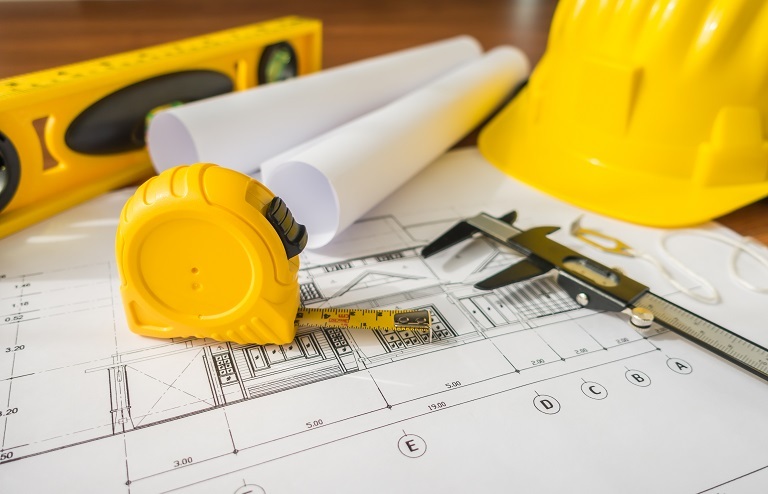 After determining proper business models for your marketplace, it’s time to find an appropriate technical solution to build up the platform. To create an online marketplace, there are 3 popular options: writing the codes on your own, hiring a web professional team, or using WordPress software. Each choice has its own pros and cons, which will be discussed in this post to help you have a better decision. To build a pricing strategy for your marketplace is not easy. What works for this marketplace might not work for the others. 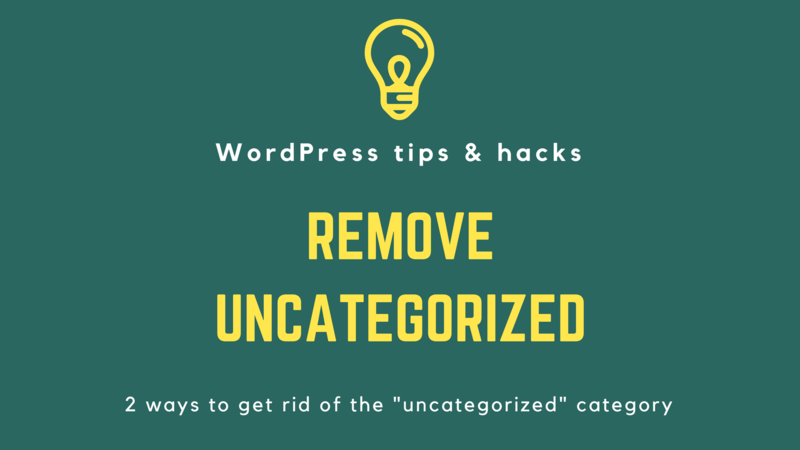 Many people may prefer high rate while others think a very low rate would be effective in attracting a lot of users to site. 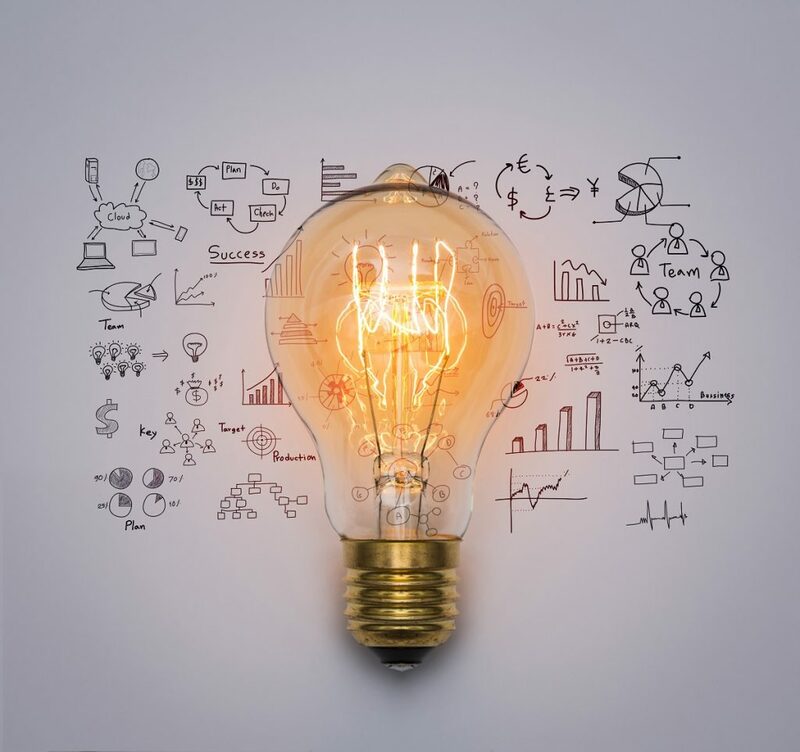 There’s no right or wrong answer since each marketplace has its own business strategy including pricing structure to remain competitive in the market while still being able to make profit out of it. 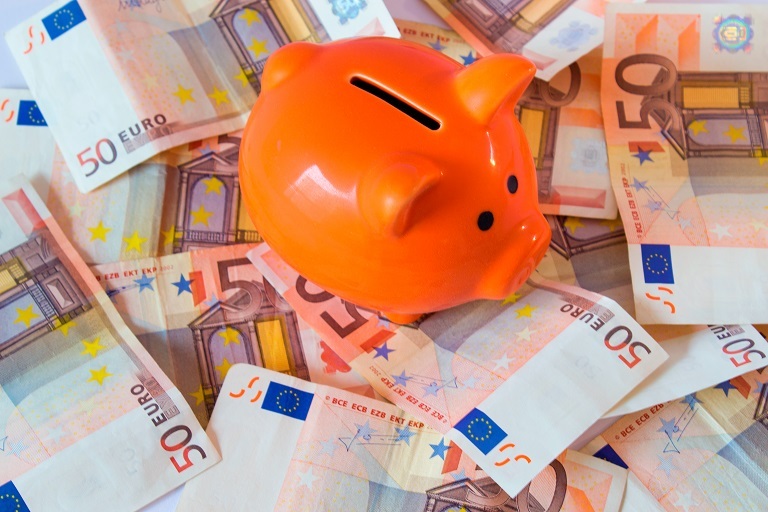 Commission fee is the most popular business model whose pricing structure is also complicated to determine. How much should you charge? Should it be a same flat rate for every transaction or the percentage of the total sum? Who will pay the bill? The buyers, the sellers, or both? There’s no correct formula for this but we will discuss important aspects to help you decide the pricing for your marketplace. How can you get rid of this? Whether you are a business owner or marketer, you have ever heard about Google Analytics and its benefits. 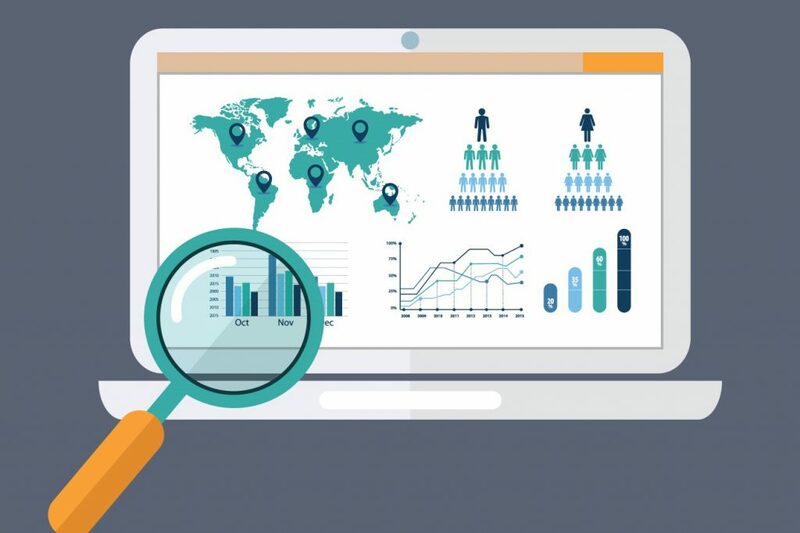 This tool is the most website tracking service that allows you to collect data and get the insight you need to optimize your marketing campaign as well as boost up the revenue. You will probably imagine that there are too many complicated steps to set up and integrate the tool into your web such as getting the tracking code, installing Google Analytics to your site, etc. But it’s much more simple than you think if your site is running our theme. That’s because Google Analytics is available in our themes, so you only need to insert the tracking code to the Google Analytics Script field. It only takes you 1 minutes to set up. 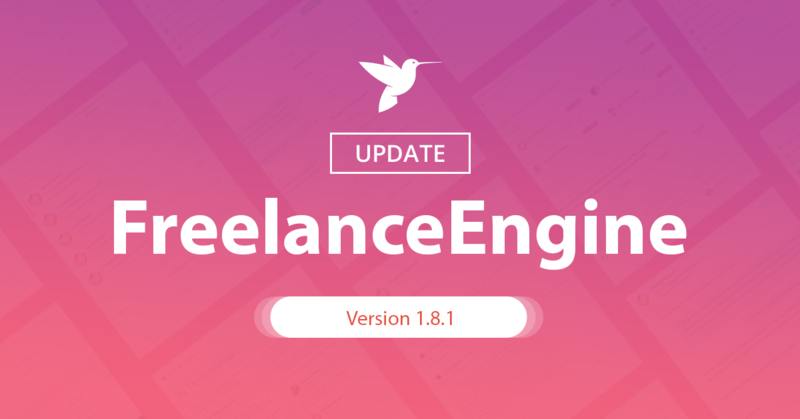 FreelanceEngine 1.8.1 has been updated its version hotfix. Some bugs such as social login, logo footer replacement, and PHP 7.x & SQL warning are resolved. Users are now can seamlessly log in via their social account such as Facebook, Twitter, and Google Plus. You are able to replace the default logo footer from this version (Customize → Site Identity → Site Logo). New sample data is available to install. Resolve the PHP 7.x and SQL warning. Fix bug of category receiver limitation. Hide the customization mode on front-end. Branding field is now integrated into the customize section (Appearance → Customize). Business models (aka revenue models) define the way you operate and monetize your marketplace. Among different models, commission is the most profitable one for online marketplace as it allows you to “own” every buying-selling activity and earn a fee per transaction. That said, there is a lot of work to do for this commission model to succeed. Transaction value is one of the challenges. 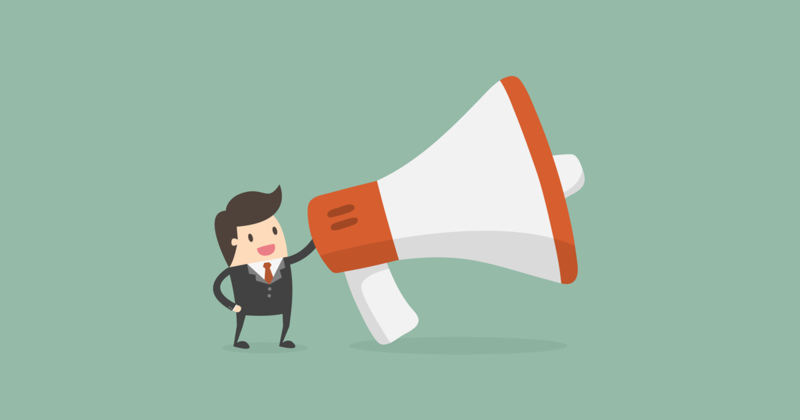 To make a sound commission fee and keep users on site for a long time, the value provided for both providers and buyers need to be great enough so that your users won’t try to bypass your system. 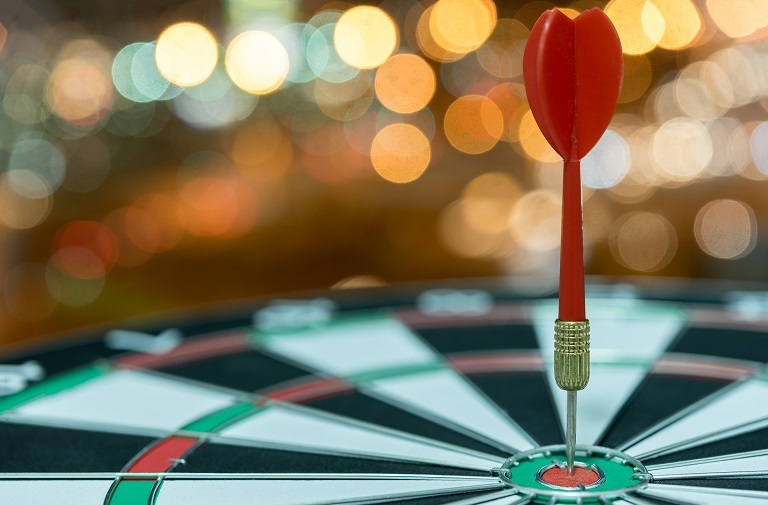 This post will suggest some ways you can practice to provide value for users on your marketplace (in the scope of a service marketplace). ***Attention: If you are using MicrojobEngine and intend to use SSL or HTTP/2 for your site, please note that you MUST backup database and disable the “Log Into Admin Panel” feature (Engine Settings → Theme Options → Log Into Admin Panel) in advance. 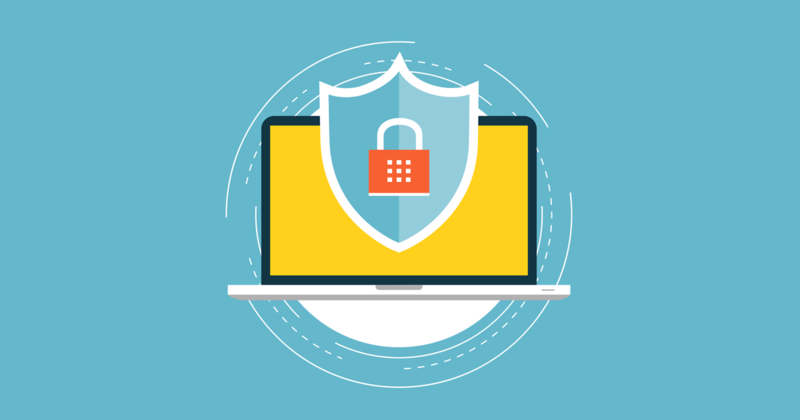 SSL and HTTP/2: you’ve probably heard about these two terms before, but did you know that they are really significant for all WordPress sites? Before we talk about why it is necessary for your site, we’re thrilled to announce you that MicrojobEngine 1.3.2 now can run well with SSL and HTTP/2. So, you now can easily to install SSL and HTTP/2 in your service marketplace right now! We hope our blog post will give you a complete knowledge about SSL and HTTP/2 as well as how it can benefit your WordPress site. What are marketplace business models and why do they matter? Business models define how your business operates and generates revenue from its products and services. A scalable model is important to help your business achieve sustainability in the long run. In fact, there are many types of marketplace business model, each of which has its own pros and cons. So it is essential to find out and apply the most suitable model for your site. A few months ago, we conducted a survey to gather your opinions & suggestions regarding FreelanceEngine. The results show that most of you want the theme design to be changed. 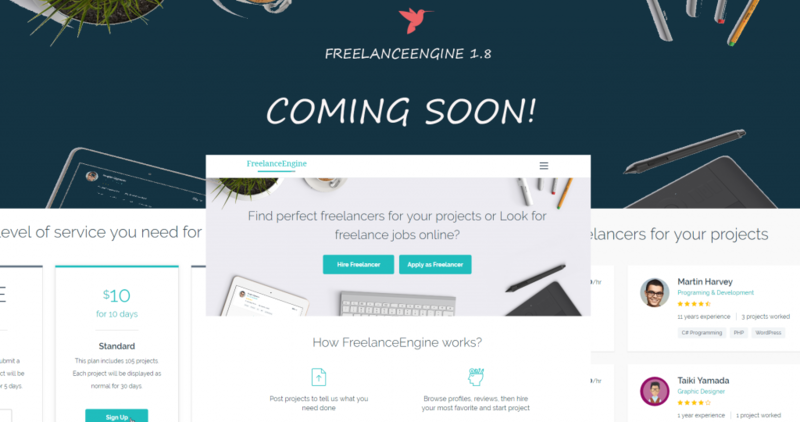 On the other hand, we’re planning to develop FreelanceEngine with more features and functions spreading out from now until the end of this year, but the current design doesn’t meet any requirements. As a result, we decided to change the whole design of our theme. 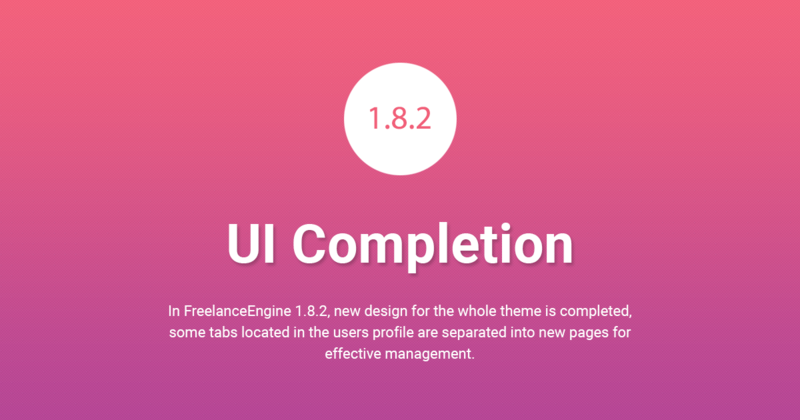 The new design of FreelanceEngine will be rolled out in May in FreelanceEngine version 1.8. So, today we’re excited to share with you the cool UI design in the upcoming version!